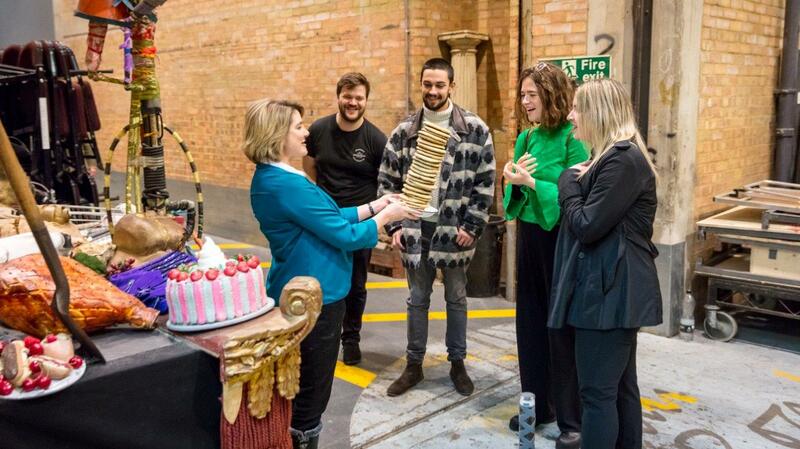 Explore the backstage life of the National Theatre. 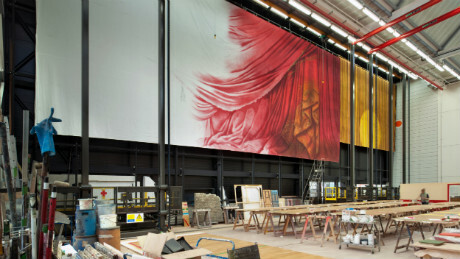 The National Theatre creates over 20 new productions every year. Your chance to discover the secrets in person that bring these amazing productions to life. Whatever the time of year, there is always something to experience as we take you behind-the-scenes. There are several types of tour enabling you to explore the building and the work that goes on within it. 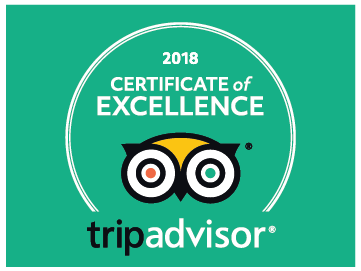 Find out what's on offer and book below. For the hearing impaired (including hearing aid users) the Contego system, an easy-to-use wireless listening device, is now available for use on Backstage Tours. Please inform us at the time of booking if you would like to use the Contego system, or if you have any additional access requirements. Children between 5 – 12 are welcome on our Family Tours. There is no content suitable for younger children on our other tours and we regret we cannot take babies in arms or buggies. 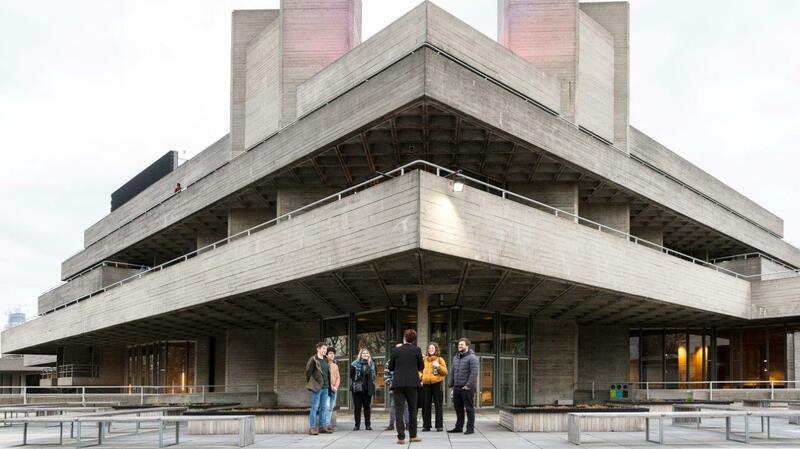 Create an unforgettable experience with a personalised backstage tour for two of the National Theatre. Explore a unique architectural icon along with a pre-tour cocktail. 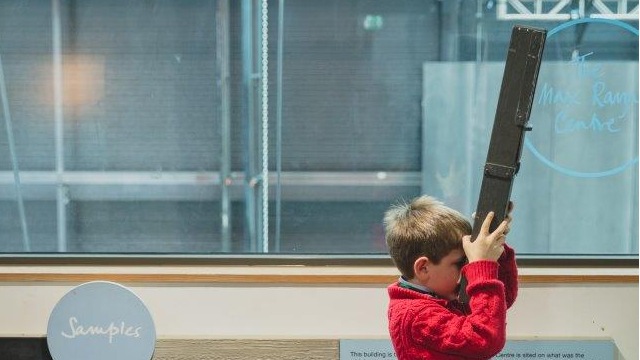 Treat your family to a backstage pass with one of our specially tailored family tours. 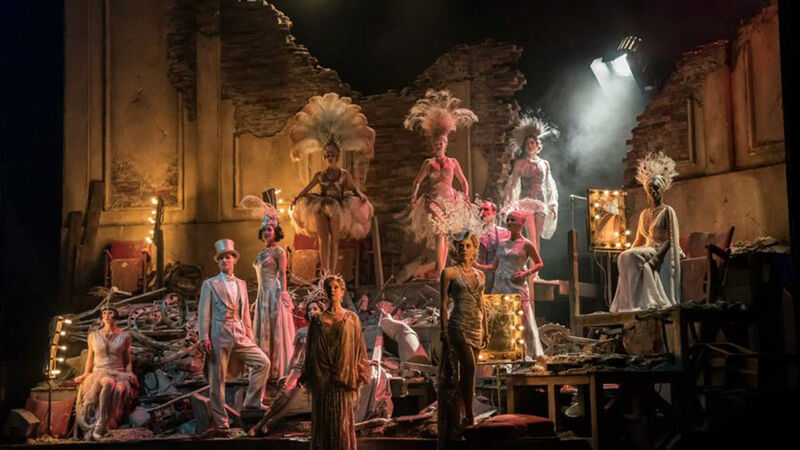 Visit unseen and backstage areas of the theatre, discover props from past National Theatre productions and try on a costume! Tours last approx. 60 minutes and are suitable for children aged 5-12. The National Theatre is a working building and we regret that we cannot take children under the age of 5. All children must be accompanied by an adult and all adults accompanied by a child. Each adult may only be responsible for a maximum of 3 children. Tickets £13 – for each paying adult up to three children go free. 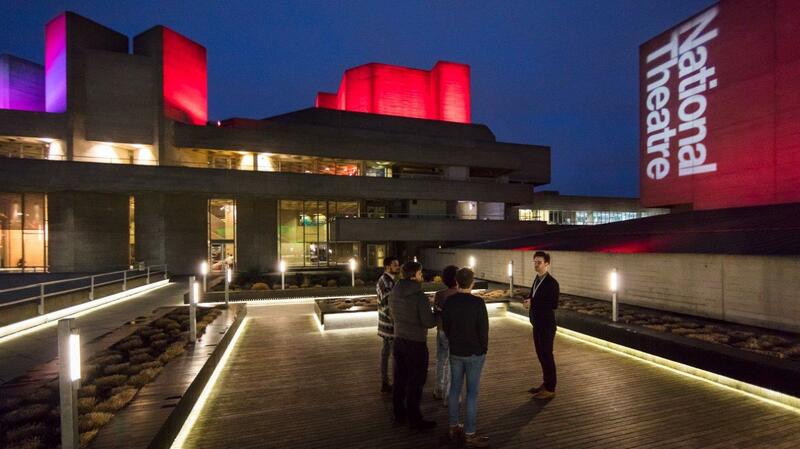 Please email tours@nationaltheatre.org.uk for further details and to book. Purchase gift vouchers for our Theatre Tours, perfect as a gift for friends and family. Vouchers can be used for tours and tickets bought via our website.